The Concours d’Elegance it was not. 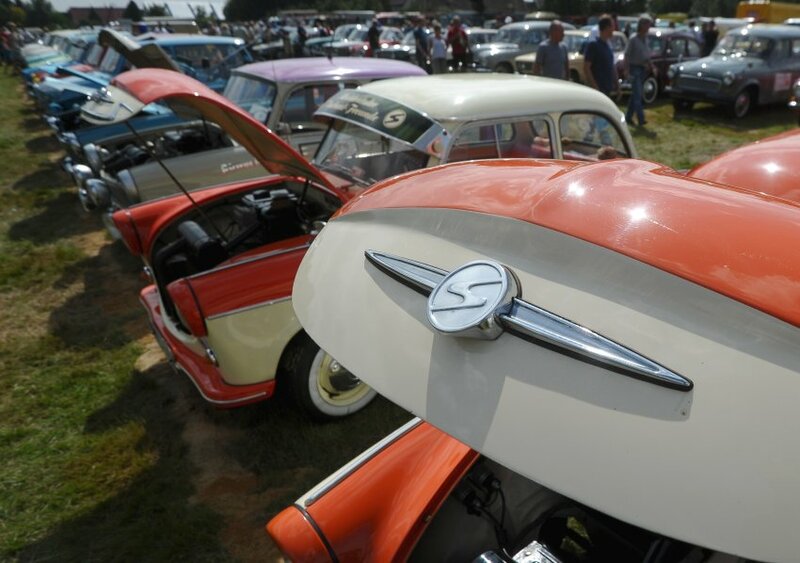 The pride and joy of the communist auto industry was on display last weekend in Saxony, Germany, as approximately 550 vintage cars produced between 1949 and 1990 in socialist countries in Eastern Europe were displayed. Around 15,000 people came to the show, which has been held every four years since 2000 and is called “Damals die Renner” (loosely translatable as “They Used to Be Hot”), according to German publication Der Spiegel. The event coincided with the 100th anniversary of the birth of Erich Honecker, the late leader of East Germany, but organizers insisted the timing was just coincidental, according to the publication. Also on display were motorized bicycles, scooters, motorcycles, trucks, tractors, buses and fire trucks, along with police and government vehicles. Der Spiegel noted that the first “Trabi,” as Trabants are sometimes known, rolled off the assembly line in the town of Zwickau in Saxony in 1957. 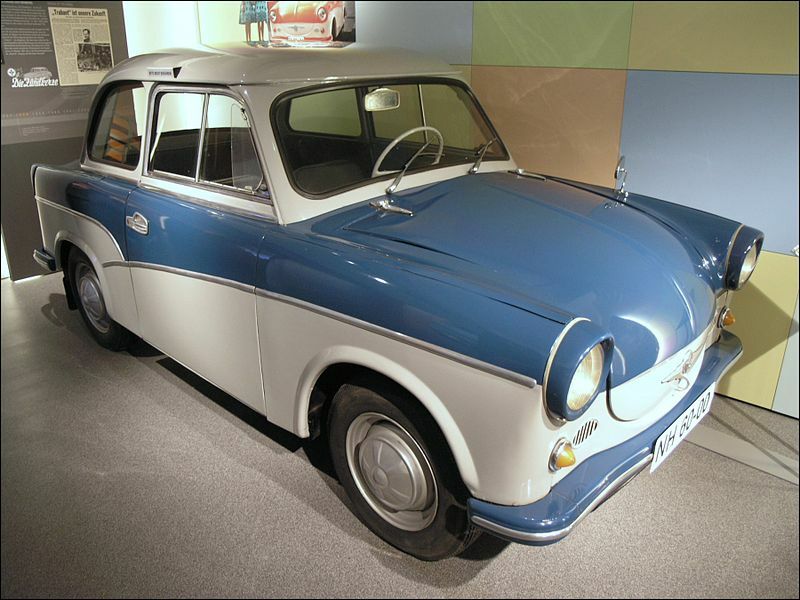 Trabants, which were produced until 1991 and were named by Time magazine as one of the 50 worst cars ever made, have become one of the most enduring symbols of the former East Germany. However, once the reunification of Germany took place, the Trabant market quickly dried up and the make was discontinued. No word on how many tow trucks were on hand at the event to assist with Red-era roadsters unable to make it away under their own power. Nearly a century after dying in the waning days of World War I, a young Irish soldier killed fighting for the US has been recognized by his adopted land. Edmond “Ned” Brunnock, 28, emigrated from the Cork-Tipperary border to Dorchester, Mass., in the early part of the 20th century. He enlisted in the American army in February 1918 and was sent to the trenches in France. 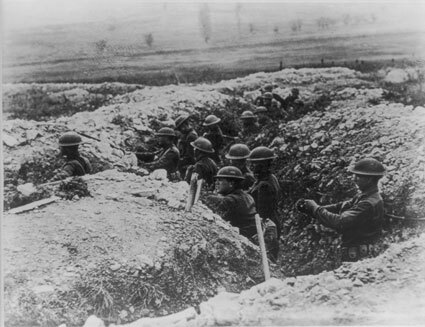 His unit – the 306th Division – was involved in a brutal battle with German troops at St. Hubert near Boureuilles near the Franco-German border on Sept. 28, 1918, less than six weeks before the end of the bloody four-year conflict. 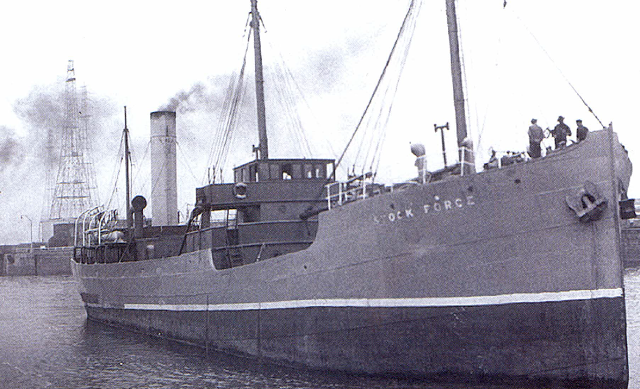 Brunnock, a private, suffered severe injuries as he fought to save several comrades, and died of his wounds four days later on Oct. 1, according to the Irish Independent. In one of the more ill-conceived money-saving efforts in recent memory, a Norwegian art gallery lost a Rembrandt etching after sending it by regular mail in a bid to cut courier and insurance costs. 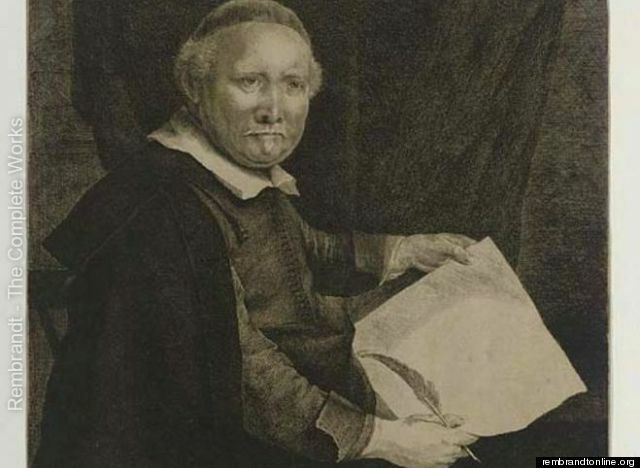 The Soli Brug Gallery in Greaaker, about 50 miles south of Oslo, purchased a copy of Rembrandt’s work titled “Lieven Willemsz, van Coppenol, Writing-Master,” valued at as much at $8,600, from a British dealer. However, the 1658 work was lost by the Norwegian postal system. “Using a courier or special insurance is quite expensive so we have used regular mail until now,” said Ole Derje, the gallery’s chairman. Adding insult to injury, the Norwegian postal service is offering the gallery less than $600 as compensation for its loss, according to the BBC. 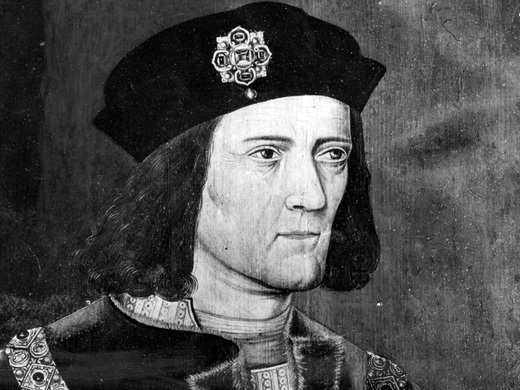 Is Richard III buried under a UK parking lot? Archaeologists began digging up a parking lot in central England this past weekend looking for the remains of the last English king killed in battle. Historians believe they may have finally located where infamous monarch Richard III is buried – under a parking lot in Leicester. Richard was killed at the Battle of Bosworth Field in 1485, the last clash of the War of the Roses, and according to records his body was interred in a Franciscan friary in the area. A team from the University of Leicester is excavating the site, with an initial goal of finding the remains of the friary, according to Reuters. “The friary was, however, knocked down during Henry VIII’s dissolution of the monasteries, and the exact location of the burial site has been one of Britain’s enduring historical mysteries ever since,” according to The Daily Mail. Archaeologists came to the conclusion that Richard, who was last Plantagenet ruler and is considered England’s last Medieval King, was buried in the parking lot after closely examining ancient maps, the publication added. Archaeologists have access to Richard III’s DNA after swab samples were taken from a direct descendant of the king’s sister, Canadian-born Michael Ibsen, Reuters reported. An elderly Spanish parishioner recently took a brush to a famed fresco of Jesus Christ in her church and left the image resembling “a crayon sketch of a very hairy monkey in an ill-fitting tunic,” according to media reports. Spanish cultural officials were stunned by the alarming and unauthorized attempt to restore Ecce Homo (Behold the Man) by Elias Garcia Martinez, which has held a place of pride in Santuario de la Misericordia, a Roman Catholic church in Borja, near the city of Zaragoza, for more than 100 years, according to the BBC. The effort was so inept that authorities in Borja said they first suspected vandalism, according to the New York Times. 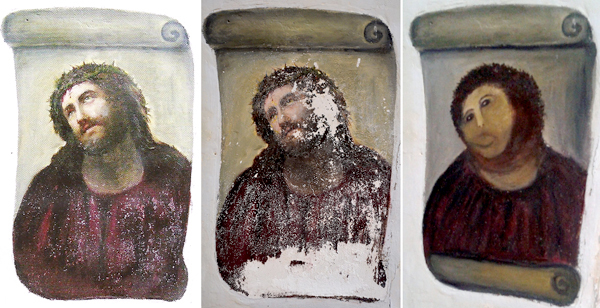 Cecilia Gimenez, who is in her 80s, was reportedly upset at the way the fresco had deteriorated due to moisture and took it upon herself to “restore” the image. She claimed to have had the permission of the priest to carry out the job, according to the BBC. Among the more interesting aspects involved with historical research is coming across a library book that likely hasn’t seen the light of day in decades, or even longer. Once, it was possible to determine how long a book had sat on the shelves by inspecting its “date due” card. 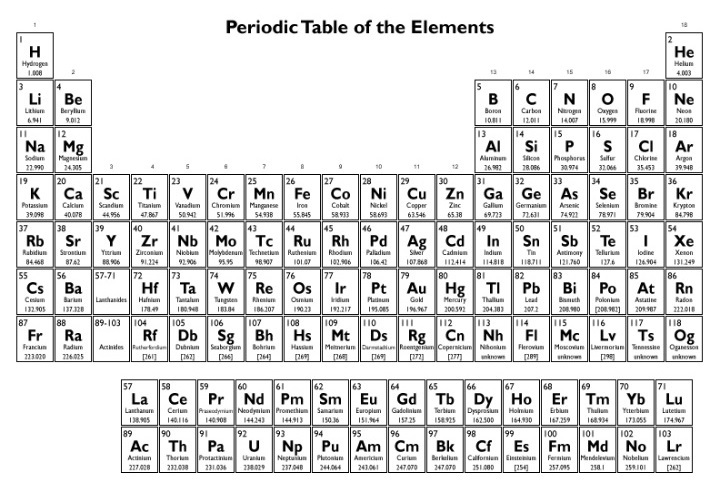 For you youngsters, date due cards were found in sleeves inside the front or back cover of a book and contained a library book’s title, author and Dewey Decimal information at the top. The rest of the card featured lines with spaces to record the borrower’s name and the date the book was due to be returned. But with the advent of modern technology, date due cards have gone the way of rotary phones and record players. Another way to gain insight into whether a book has been sitting for a long, long time is to stumble across bits of yesteryear tucked inside an old volume. 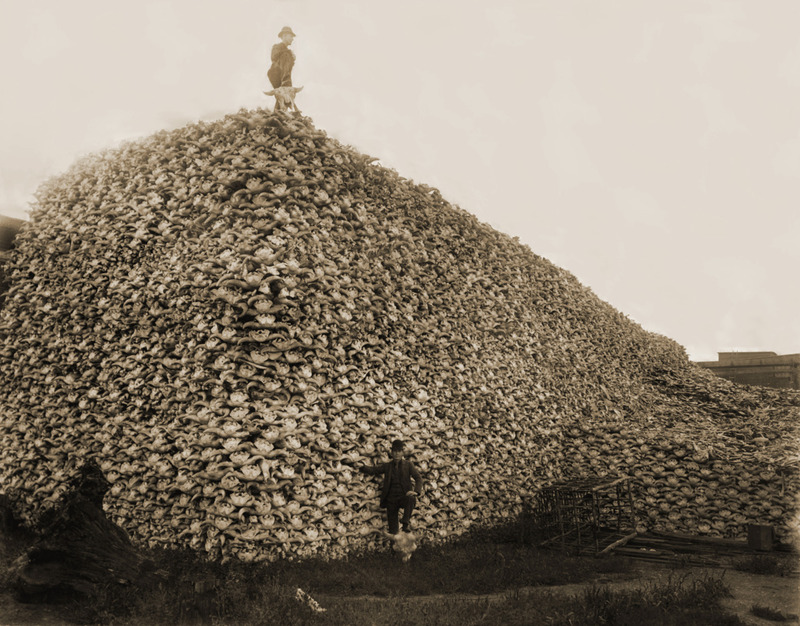 Doing research for Civil War-related project, I recently checked out the Personal Memoirs of P.H. 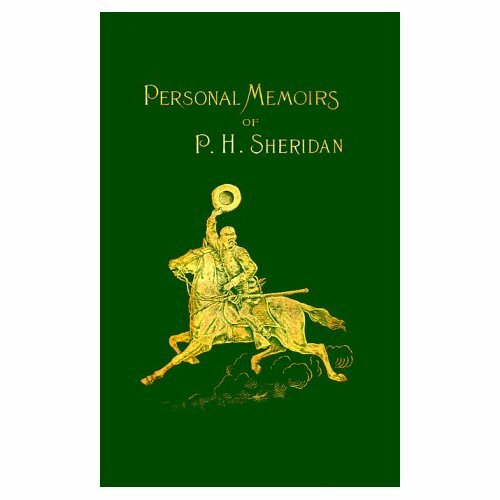 Sheridan, the two-volume autobiography of the famed Civil War Federal Cavalry general, from the local county library. The set I was working with was a first edition, issued in 1888; and judging from the piece of paper I found inside (see below), it would appear that it’s been nearly that long since anyone has bothered to open the cover of either tome. 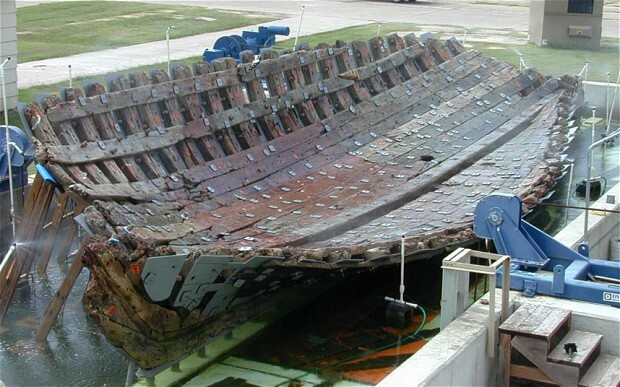 Researchers in Texas are freeze-drying the remains of French ship that, when it sank more than 320 years ago, ultimately altered the course of North American history. The La Belle was captained by Rene-Robert Cavelier Sieur de La Salle, who had hoped to colonize Texas for France. When the 54-1/2-foot vessel foundered in 1686 in a storm on Matagorda Bay, about midway between Galveston and Corpus Christi, La Salle’s colony was fated for oblivion. “When La Belle sank, that doomed La Salle’s colony and opened up the door for Spain to come in and occupy Texas,” said Jim Bruseth, who led the Texas Historical Commission effort to recover the remains. By placing the ship in a constant environment of up to 60 degrees below zero, more than 300 years of moisture will be safely removed from hundreds of European oak and pine timbers and planks, according to The Telegraph. The operation, taking place at the old Bryan Air Force base several miles northwest of College Station, Texas, is the first such undertaking of its size.